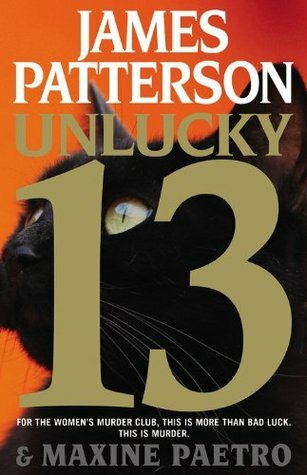 Unlucky 13 follows each member of the women’s murder club as they deal with their own encounters with criminals. LINDSAY BOXER – Lindsay is dealing with some of the most gruesome crime scenes that she has seen yet. Someone is placing capsules in food that react with stomach acid causing an explosion within the victim. They die instantly as their insides are blown out. She and her partner Conklin follow different leads that take them to a hamburger joint. With the bad guy asking for more money each time a bomb goes off and setting off bombs with greater frequency, Lindsay and Conklin have to work quick to discover who is behind it before more innocent people have to die. YUKI – Happy and in love, Yuki gets married to Brady. Everything is going great until they depart on their honeymoon. All too quickly it becomes a matter of life or death when their boat is taken over by madmen who kill an innocent passenger for every hour that goes by without them getting paid. CINDY – Mackie Morales has resurfaced, and Cindy sees this as the story of a lifetime. She takes a tip that Lindsay gives her by mistake and she runs with it, tracking Mackie halfway across the country. By the time Cindy arrives and notifies local authorities, Mackie is already back on the move. Once she discovers that Cindy is on her tail, she decides that it is finally time to get her revenge on Lindsay for being the reason her love Mr. Fish died. Will Cindy be able to warn Lindsay before her life is at stake? This one was a little different from the others in the series. I, and presumably most other fans, am used to the group working together to figure out a case. This time, they all had their own to worry about. The only exception was Claire. She was helping with the “Belly Bomb” case that Lindsay was assigned to because it was taking place in her area. That being said, it was almost like it was 3 times the thrill. It was three different storylines that all intertwined and affected each party differently. 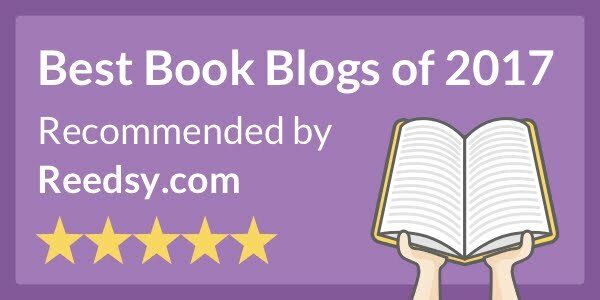 It lacked the intensity that some of the other books have, but it did not take away from the entertainment of reading it. I expected to read a little more about Lindsay’s life as a new mom, but I guess I will have to wait for #14. There was too much going on in this one for her to settle down and have time at home. I can’t believe I have to wait another year for the next one!